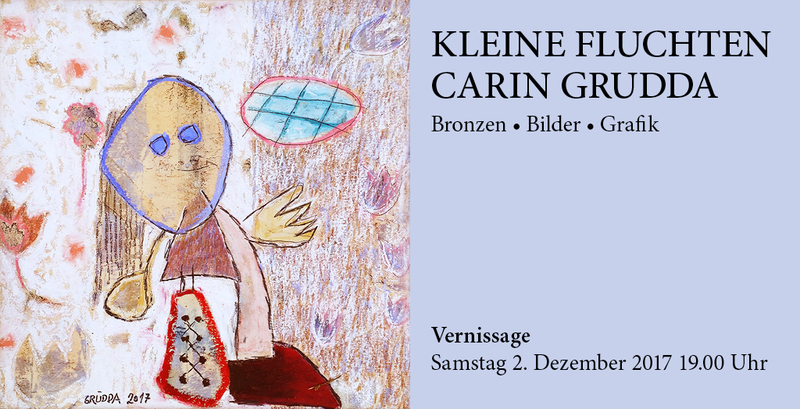 Carin’s work gives us the gift of wonder back, unspoiled, with an unrivalled freshness of expression and a mirror-like purity, which should not be blemished by a contemplation which only scratches the surface and be perceived as a mere pleasant appearance. Inside the magic core of things, within the interaction of form and narrative itself, lies the key to our existential “recovery”. It may be reduced to just a moment of enlightenment, but it suffices to invite spirit and senses to a feast, opening a way to ones own roots. 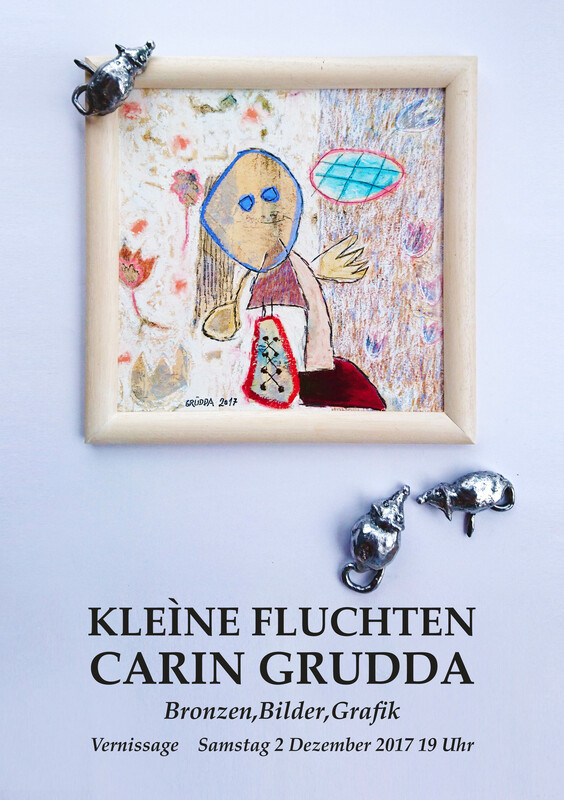 Due to the works of Carin Grudda all this becomes possible – with a totally natural and simultaneous completely unexpected directness. The magic persists for Carin Grudda – and through her work for us.